At least that is what I used to think. Then I trid working out regularly in Afghanland. 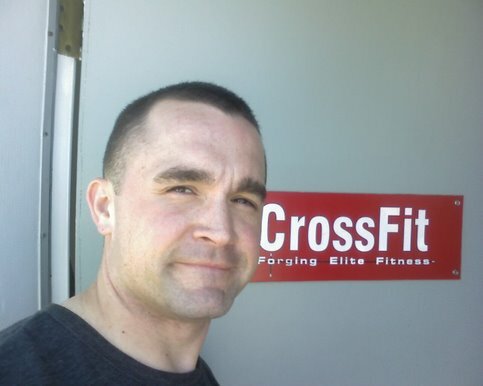 This am was the first wod I hit in a week. Very disappointed in myself, but what's a jarhead to do?